Great family friendly townhome in The Highgate, located just steps from Dorothy Lynas Elementary (English & French Immersion). The main floor features a large Living and Dining room space with a gas fireplace and a bright Kitchen with an eating area, vaulted ceiling, skylight and newer stainless steel appliances. Upstairs you will find 3 bedrooms and 2 completely renovated bathrooms. The basement offers great space for the kids in a big family/rec room with access to the patio. There is an attached garage and crawl space for lots of storage. 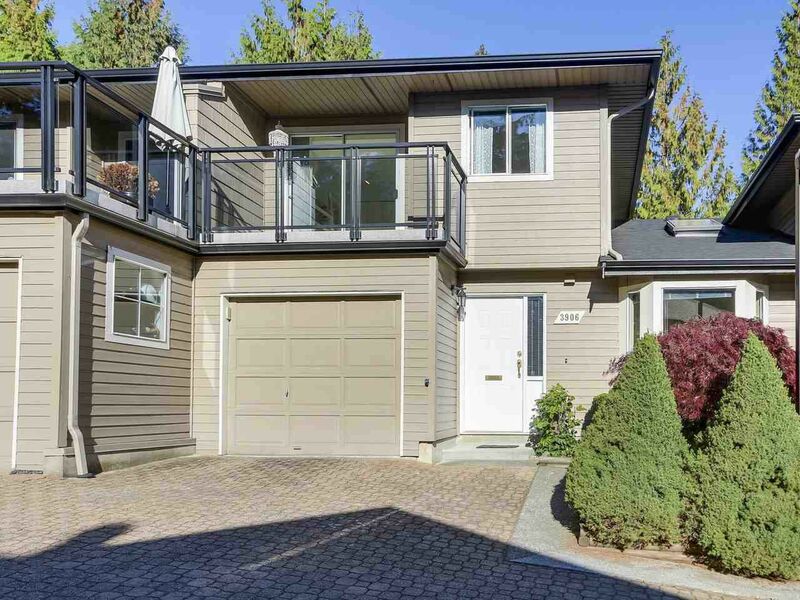 This townhome ticks all the boxes and is located in the perfect location for those who wish to live the North Shore lifestyle. Whether its Kayaking in the Cove, biking on Seymour or stocking up at Parkgate, it's all here! Viewings by appointment.